Our contemporary service economy calls the divide between living and working, one of the dogmas of modernist urbanism, into question. People increasingly work from home, in dwellings that were never designed for this purpose. 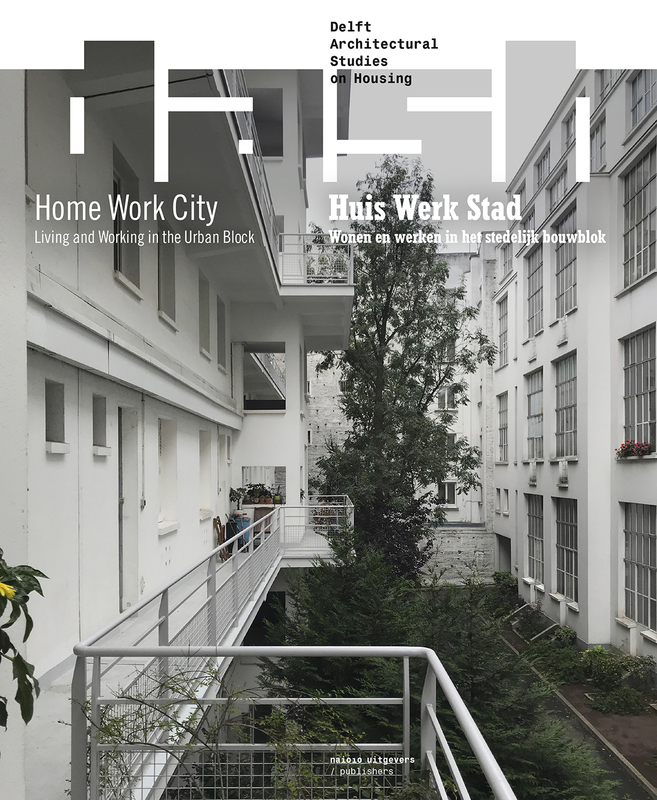 DASH and researcher-architect Frances Holliss take a closer look at the phenomenon of working from home and its impact on our domestic culture. How do you provide suitable home-work environments for an extremely varied group of people who work from their homes? 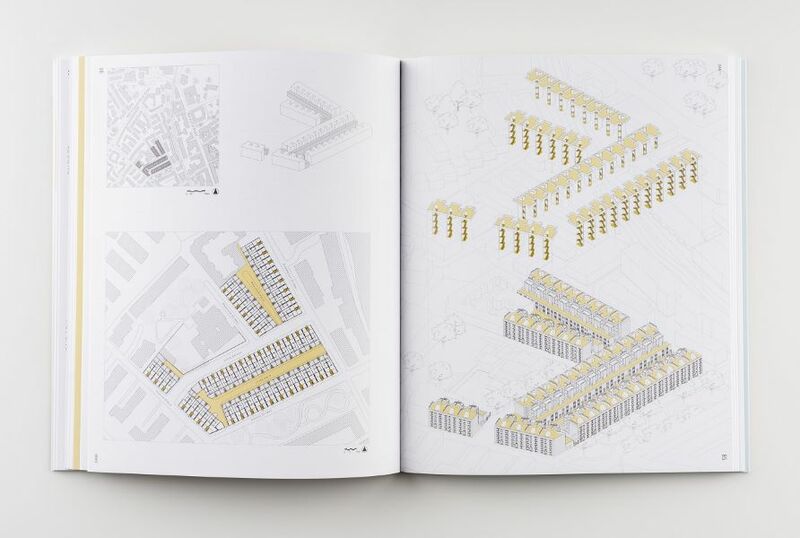 At the level of the urban building block, DASH explores what such architectural and urban developments may bring. 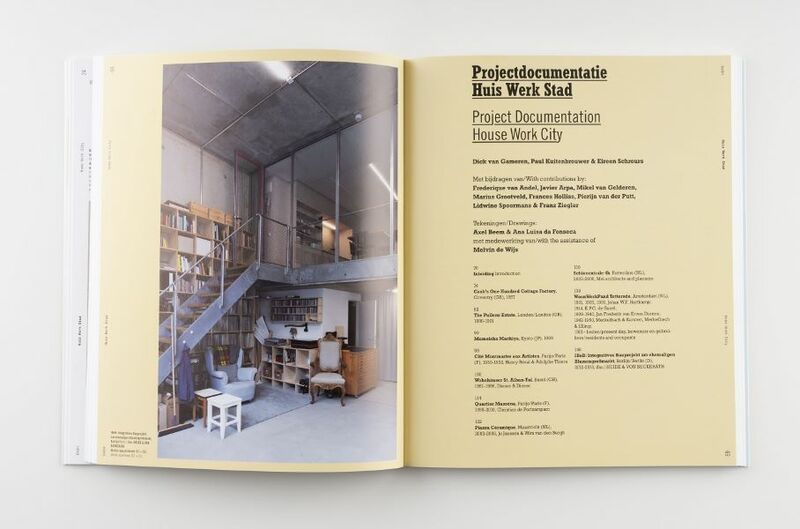 In this context, how work is represented, how it is intertwined with living, accessibility and the area between street and front door are key design themes. 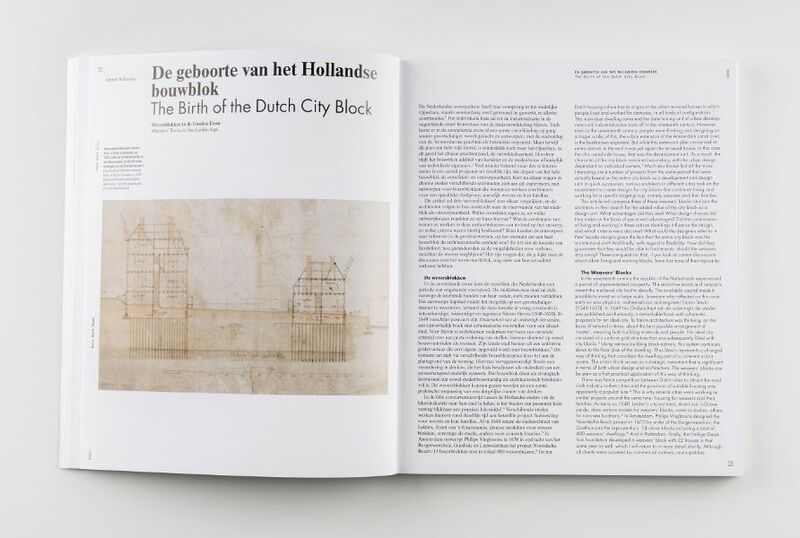 Includes historical and contemporary examples from Coventry, London, Paris, Kyoto, Maastricht, Rotterdam and Berlin.